Interested in Langley and Aldergrove Foreclosures and court ordered sales? Call us today. Here is a current list of Langley and Aldergrove Foreclosures and court ordered properties for sale. Call us any time for information on any of these Langley Foreclosures and Aldergrove Foreclosures. Foreclosures Can be alot of work. Most of the time they need some updates, someone to clean them up and fix a few things and have a few things replaced. If your the type of person that is handy or a real estate investor then maybe you are the perfect person to buy a Langley Foreclosures and Aldergrove Foreclosure. If your looking for a rental property a foreclosure can be a great opportunity to get a great deal. Contact us and find out more about the process to buy a Langley Foreclosures and Aldergrove Foreclosure. There are some extra steps you need to take compared to purchasing a home listed by the owners. 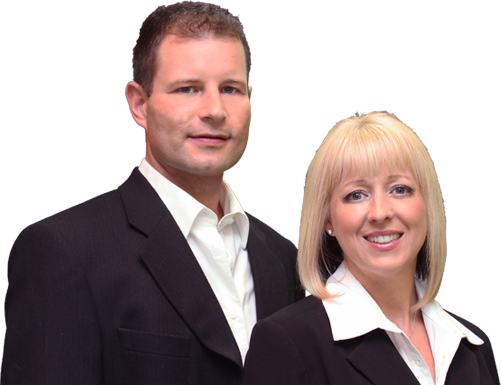 To learn more about the court ordered process call Damian and Tricia Today. Here are the locations of foreclosures and court ordered sales in Langley and Aldergrove!